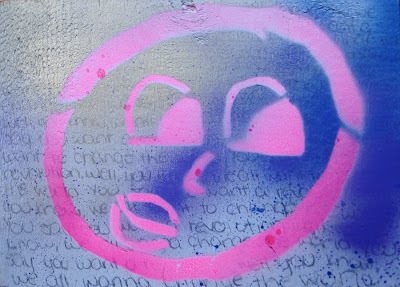 Want to be introduced to the street art? 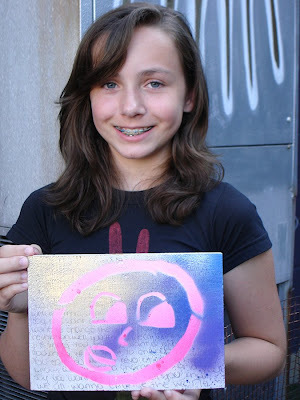 Come join us at PONSHOP with your ideas and we will supply all materials, instruction, and history of street art. Click Here to view our current class schedule. For further questions, contact PONSHOP. 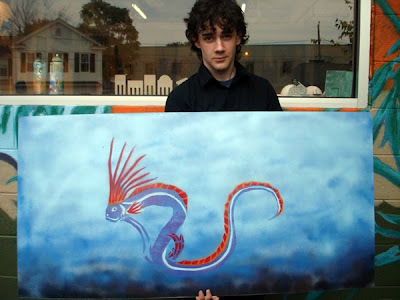 PONSHOP will be hosting their second annual Student Art Show in February 2012. Educating as many 98 students in 2011, the gallery will exhibit a cross section of paintings and ceramics completed by PONSHOP students over the past year. Student work will include all Adult and Youth Mixed Media and Ceramics, Intro to Street Art, Skate to Create, Adult Drawing, and Through an Architect’s Eyes workshops as well as many private sessions. The exhibit is a means of encouraging students to continue to participate in the city’s art community, allowing their work to take center stage. PONSHOP owners Scarlett and Gabriel Pons feel that it is important to continue to mentor students on the process of presenting their artwork in a gallery setting. In addition, PONSHOP is offering its gallery during First Friday’s opening to host a fundraiser to benefit Massaponax High School art students planning a three-day Art-based field trip to New York City this spring. That evening, MHS students will be selling their original artwork and baked goods to raise money for their trip. Sponsored by Massaponax High School art teacher Patricia Atkinson and organized through EF Tours and the Smithsonian Institute, the trip will include visits to the Metropolitan Museum of Modern Art, The MOMA, and the Guggenheim Museum. Participating PONSHOP students include: Barbara Deal, Jack Weisenberger, Hannah Mann, Jeff Gulick, Sidney Mullis, Terry Pitzel, Tara and Maran Lee and many more. PONSHOP is genuinely excited to feature the work of their students and hope that you can join us for this exclusive event. We are excited to announce our second annual PONSHOP Student Show this February and invite all students who participated in a PONSHOP workshop over the past year of 2011 to contribute to the exhibition. If you would like to exhibit the student work that you've done with teachers Gabriel and Scarlett Pons, simply RSVP back to us and let us know. If you have alternate or additional artwork you’d like to exhibit, (and it is inspired by a PONSHOP Workshop) please contact us at your earliest convenience and we’ll review the work in person for consideration. 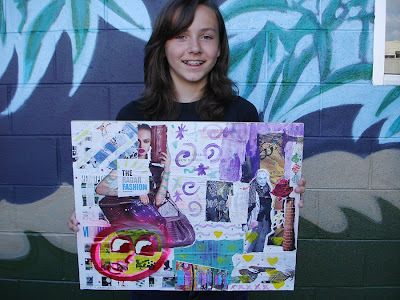 All PONSHOP Students from 2011 including all Adult and Youth Ceramics, Mixed Media, Intro to Street Art, Skate to Create, Adult Drawing, and Through an Architect’s Eyes workshops as well as any private or group sessions. Artwork entries into the exhibit is FREE for all our students. 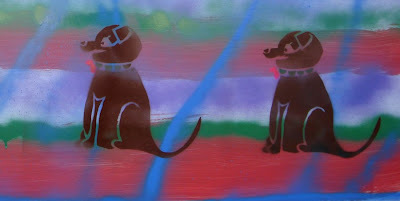 All two dimensional work is to be equipped with a hanging wire adequate to support the painting when hung on a wall. No gallery clips or saw tooth hangers are to be used (Please see our Guidelines for Art Submissions). If you need help preparing artwork for exhibition, we will be holding an exclusive workshop on Saturday January 28 from 1:00-2:30pm. 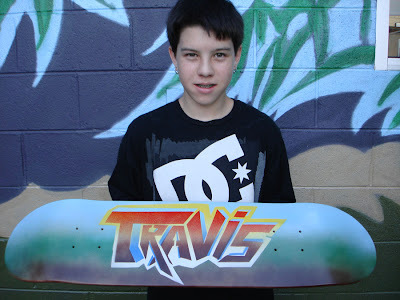 Gabe can help mount and prepare the 2’x4’ and 2’x2’ “Street Art” panels as well as give students instruction on threading wire for all “Skate to Create” decks. This workshop is free for our students, but any donations to cover the cost of materials is appreciated. Please let us know if you plan on attending. We ask that you and your family and friends join us for the “First Friday“ opening reception on Friday, February 3 from 6-10pm. Work may be priced for sale (or not). PONSHOP retains 40% of all sales and reimburses the artists within 30 days of exhibition closing. Scarlett and I are truly excited to be offering our gallery as a venue for our students and encourage your participation. Feel free to contact us should you have any questions. 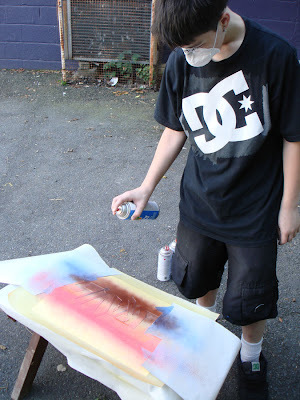 I had the pleasure of working with Simon throughout the month - facilitating him in the art of spray paint and stencil-making. 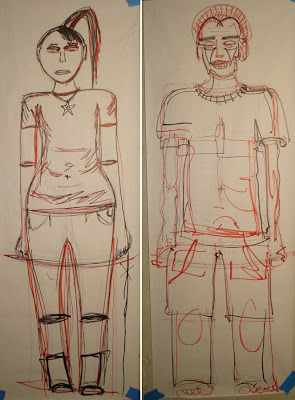 Originally, he was one of my "Adult Drawing" students, but on his own initiative - he came to me with some sketches and an idea, and we took it from there. 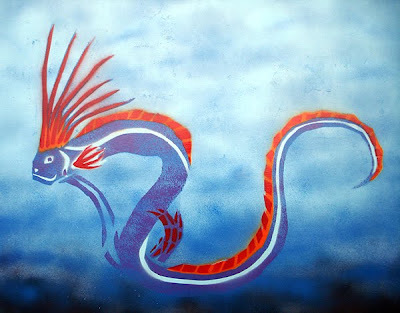 Below is a detail of his Oarfish painting. Congratulations Simon! For a current PONSHOP class schedule, click here. 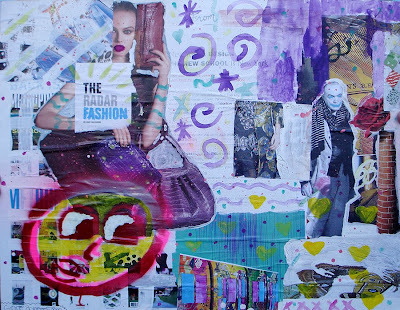 Classes in Street Art, Skateboard Design, and more are held every month. This workshop took advantage of the remarkably comfortable July weather. For three 2-hour sessions, I took my student on an architectural walking tour of downtown Fredericksburg. I gave instruction on map-making, perspective drawing, and projected drawing (plan, section, and elevation) and demonstrated different techniques on representing space and structures. We also did contour drawings of the city's skyline - here students are instructed to (without looking at the page) follow the building terrain from the rooftops. We also studied the local train bridge and talked about building form, material, and structure (above and below). The local train station was the ideal place to give an exercise in perspective drawing (above and below). I had the pleasure of working with David again - this time for a mixed media workshop. His patience and attention to detail allowed him to layer up this composition on canvas. Check the progress and final pics below. Congratulations David! David "built up" his painting into a landscape, with a clear delineation between land and sky. He used magazine cut outs to show buildings and figures in space. 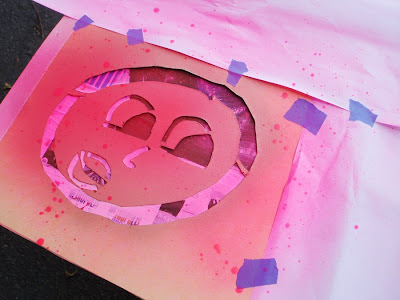 Acrylic paint and spray paint with stencils were used as well. For a current PONSHOP class schedule click here. Nick learned some "can control" while making his outlines and fills (above and below). Drawing and cutting takes up about 3/4 of the class time - but it's where all the design happens. 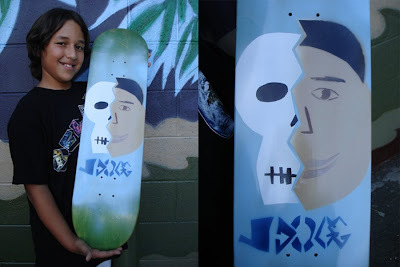 Jason (aka J-Dogg) does an "X-Ray self portrait" for his deck graphic. 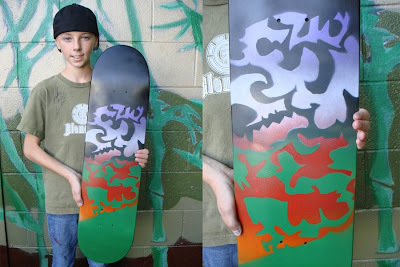 Nick took one of his sketches from home and transposed it into this camouflage-like design.